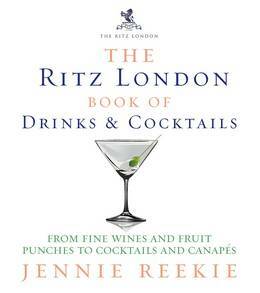 This irresistible collection of cocktails and drinks from the London Ritz hotel offers not only a wonderful selection of recipes, but charming stories and anecdotes about the history of the hotel itself. 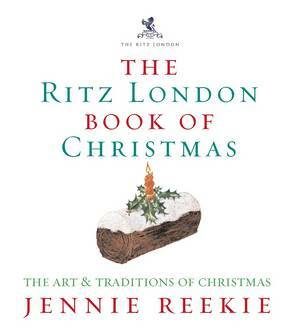 The sumptuous grandeur of the bar of the London Ritz and its professional and creative barmen have made it one of the great traditional meeting places for the rich and famous and now the reader is invited to share in its sophisticated glamour. From the stories about the famous people who frequented the bar and the cocktails created just for them, to the behind-the-scenes workings of the bar and its secret drinks recipes, the book offers a nostalgic insight into the life and times of this world-famous, luxury venue. Beautifully illustrated throughout, it is also a practical reference on all aspects of drinking - from fine wines and canapé recipes to how to mix the perfect dry martini and delicious fruit punches.